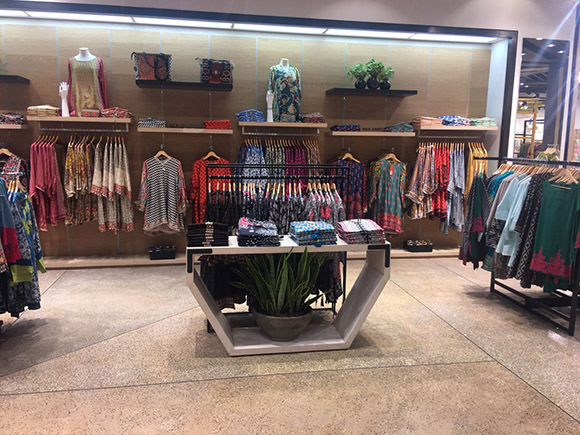 Khaadi, Pakistan's premium clothing and lifestyle brand, launched the world's largest Khaadi store on 11th November, 2017 at Lucky One Mall. 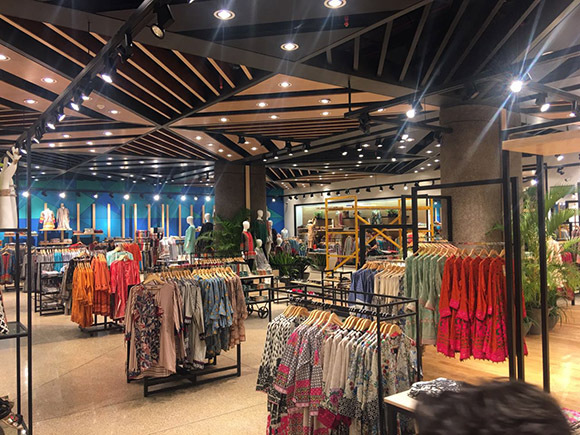 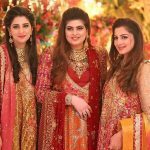 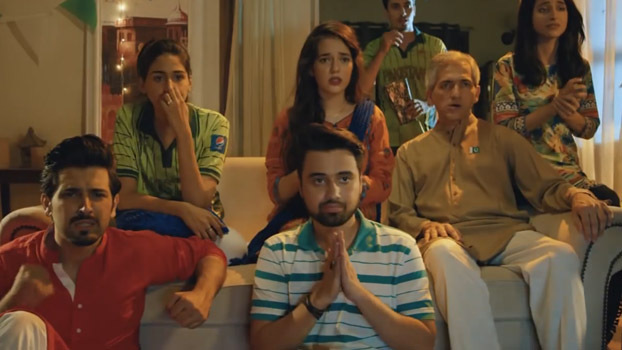 Previously, they outdid themselves with a 38 hours sale at Packages Mall, Lahore which was a huge success and widely appreciated by the customers. 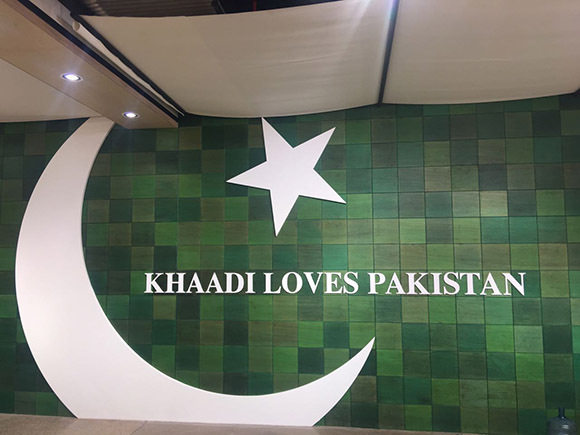 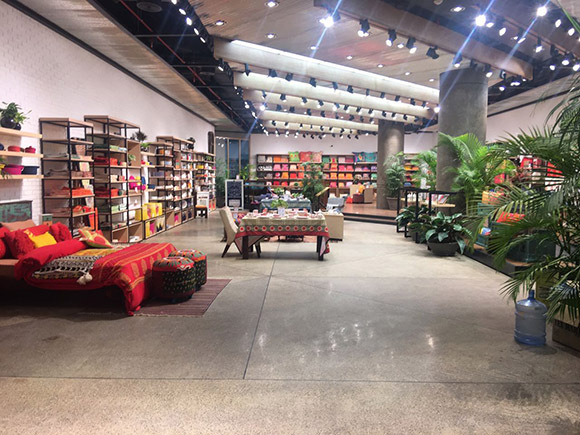 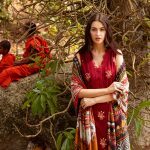 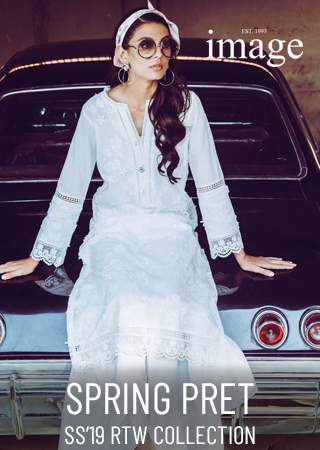 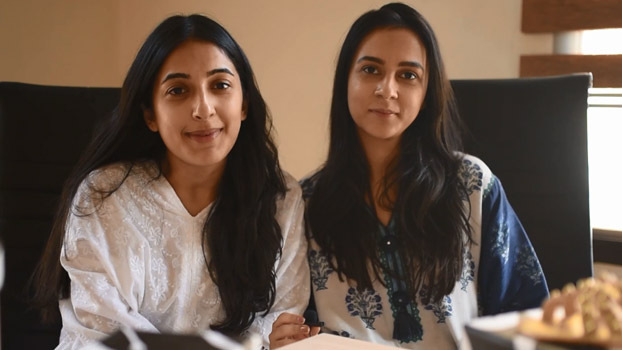 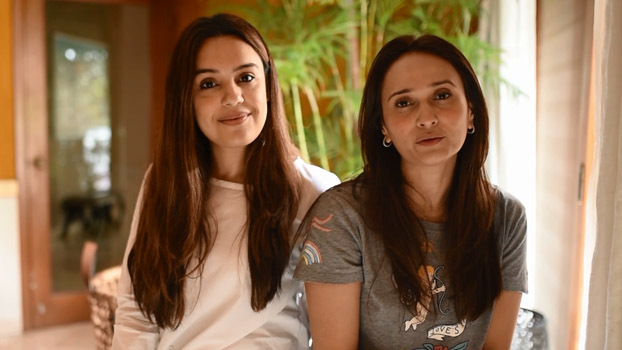 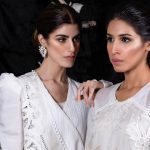 Khaadi is setting a benchmark for all the leading brands in Pakistan as this will be the first time in Pakistan that any store would remain open for an exclusive sale for straight 40 hours. 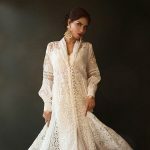 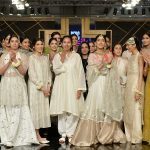 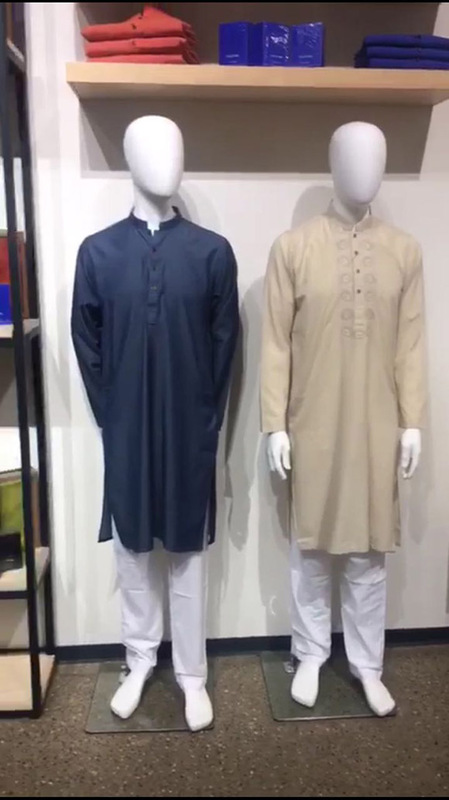 Khaadi defines its lines as Concepts and initially had PrÃªt (Ready-to-Wear), Unstitched (Fabric) and Man (Eastern Wear). 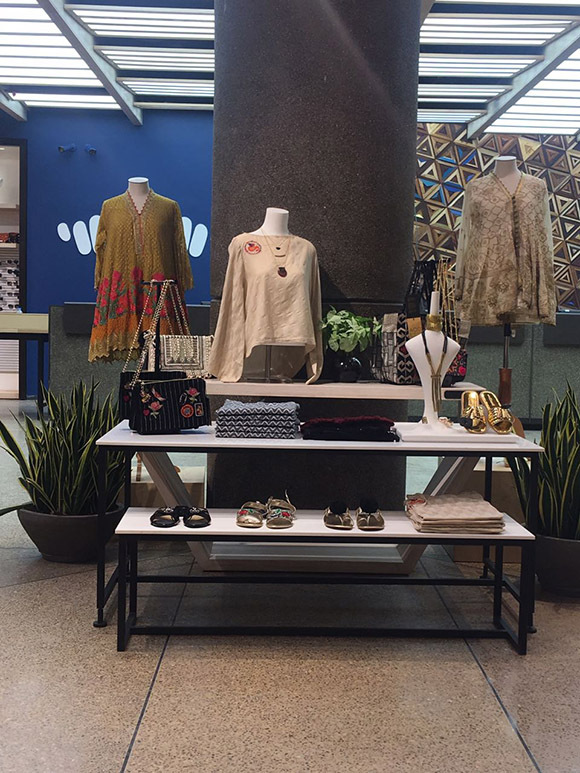 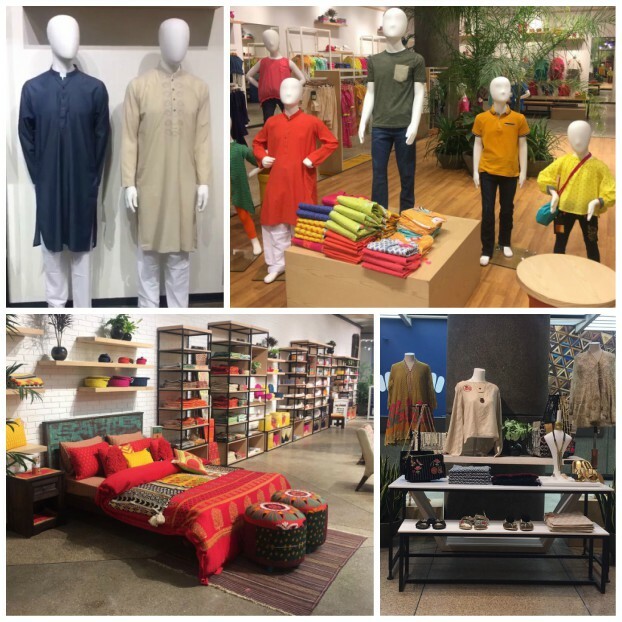 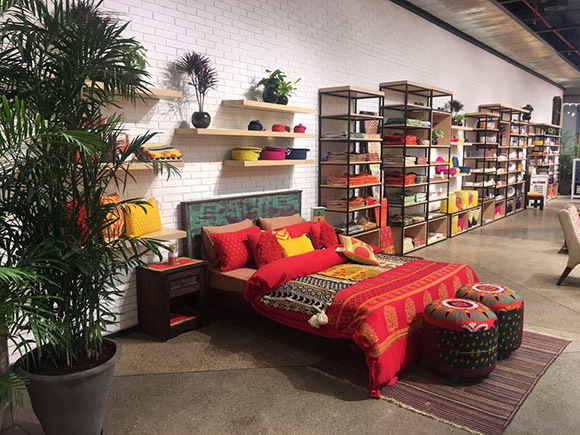 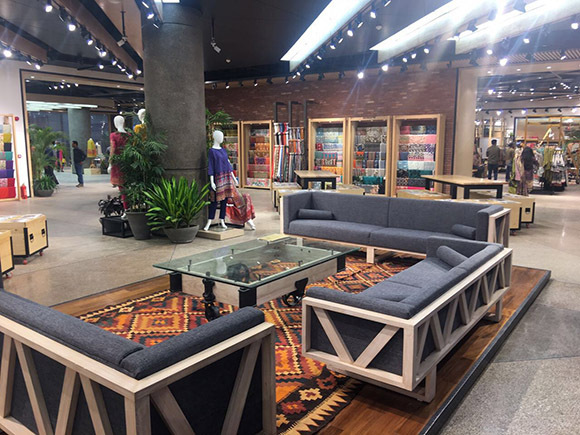 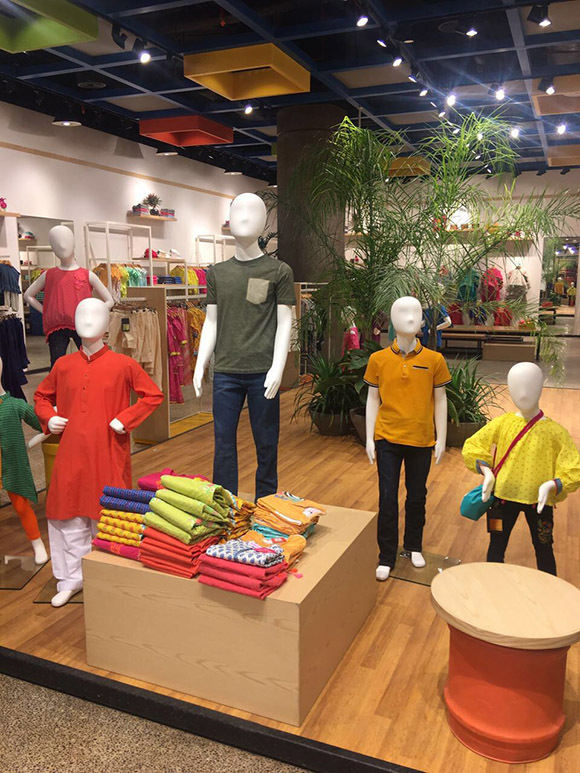 Over the years, Khaadi has introduced a number of new Concepts including Khaas (featuring exclusive and limited-edition pieces), Kids (for 2-12 year olds), Accessories (jewellery, stoles and handbags) and Home (featuring furniture, bedding and bath items). 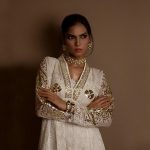 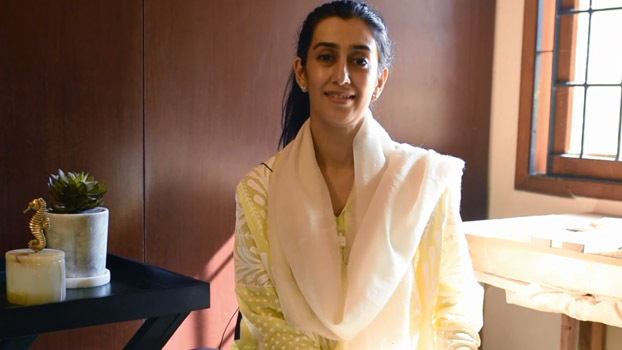 Ayesha Somaya S/Sâ€™14 Luxury Pret Exhibition Preview!